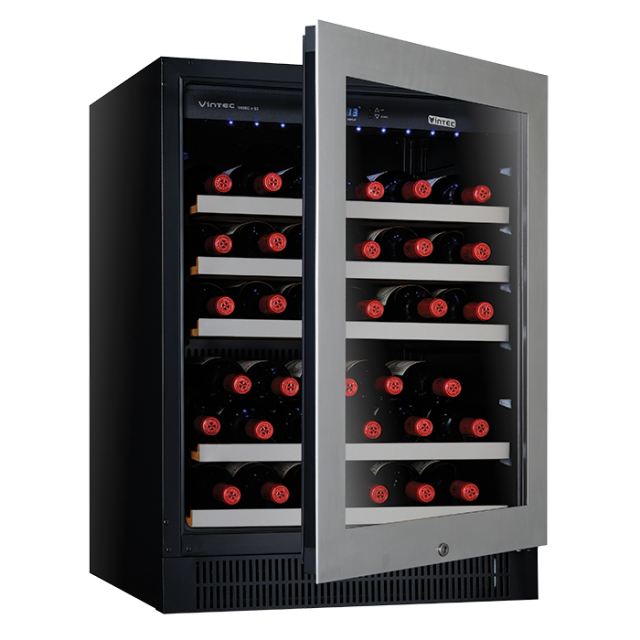 Don’t pay $1614 Now only $1188! 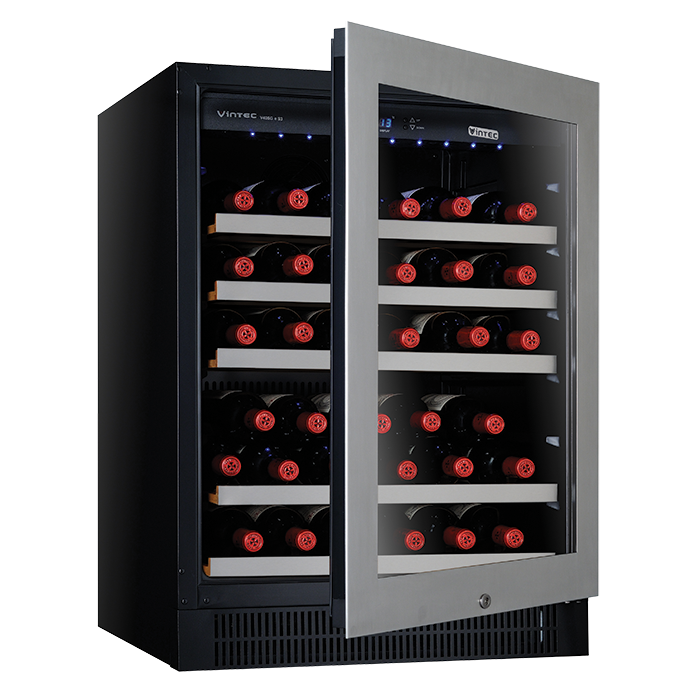 This Vintec V40SGES3 Wine Cooler is a factory second appliance. 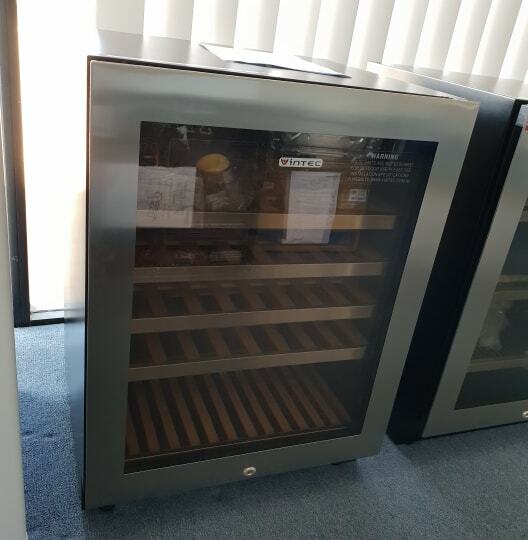 These Wine Chillers sell at discount retailer for $1614, but this one is a factory second, so we are able to offer it for the best price in Sydney. 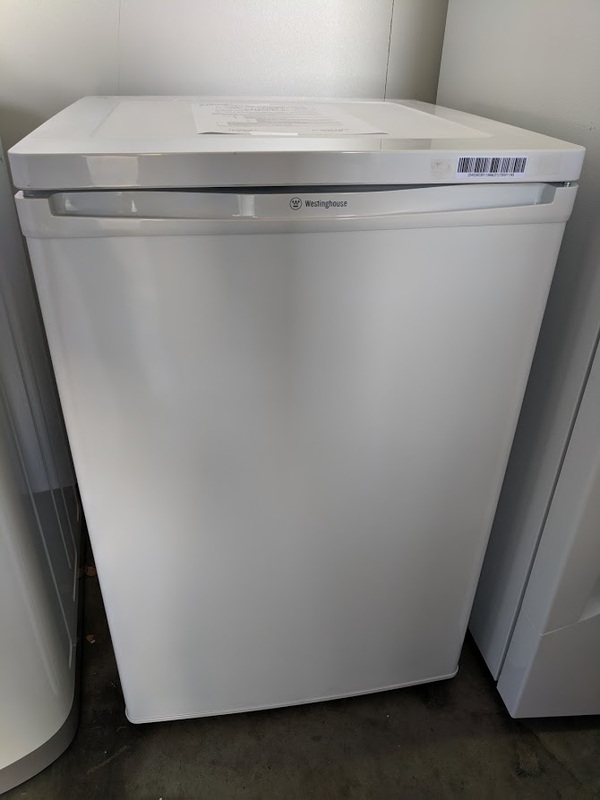 It’s fully functional, brand new, unused and importantly, backed by a 12 month factory warranty from Electrolux. At this price it’s very good value. 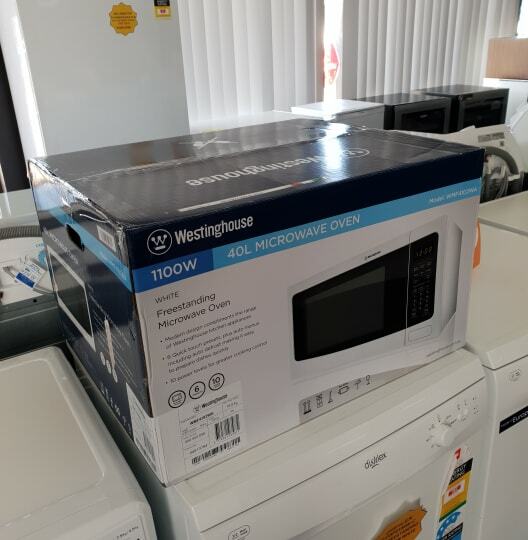 This is brand new Appliance stock with no visible damage anywhere. The huge discount is simply because it’s unboxed! We are located at 1/28 Martha Street, Granville, Cnr of Harbord Street. We’re across the freeway from the Speedway. 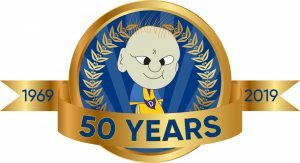 Come in and see for yourself or call us on 8868 6700, or drop us an email.